It would be a safe-hazard to assume that you are here because you are looking to buy a laptop. 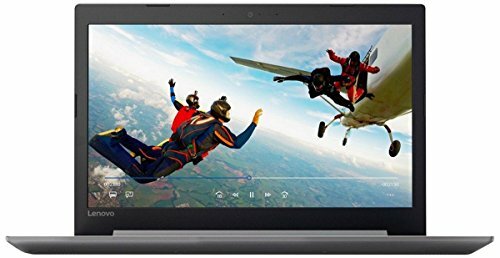 So, before shelling out your hard earned money on any laptop, here, you can go through the bestselling laptops on Amazon, which are trending amongst the buyers on Amazon. And it is rare that you go wrong with what everyone else loves! 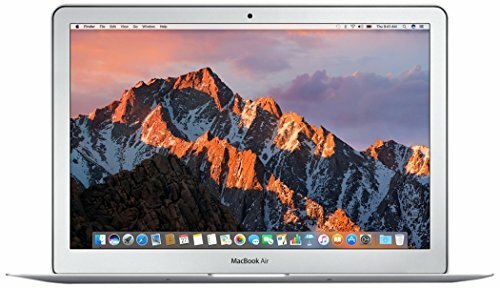 For the ones who are looking to take a plunge into the world of Macs or are already there and want to explore other alternatives, Apple’s MacBook Air MQD32HN/A is your to-go-for option in 2017. It is the top bestseller on Amazon. This light and compact laptop can accompany you through the day with the amazing power backup of 12 hours. Its 720p HD FaceTime Camera brings you closer to the ones who live far away. The ultra-fast 1.8GHz Intel Core i5 processor ensures smooth performance which is at par with other laptops falling under the same price bracket. But you can pay even less by ordering one on Amazon where you can get unbelievable discounts. So grab the best of the deals today! 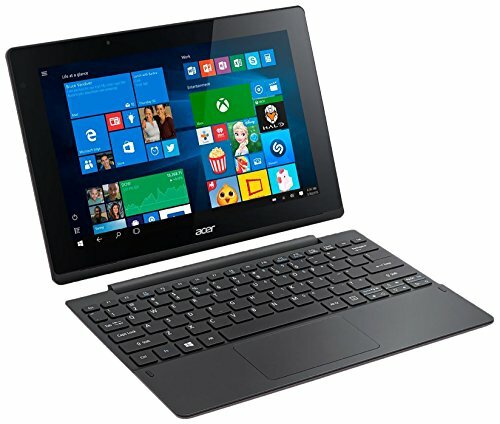 Make an unmatched style statement with the Acer Switch 10E SW3-016, which is indeed a trendsetter in the world of shape-shifting laptops. The laptop boasts an incredible 12 hours of battery life, you can choose from the best color options available and make your friends turn green with envy. The screen size of 10.1 inches and 1.44 GHz processor blend well to give your Windows 10 enabled device a smooth run. The 2GB DDR3L RAM and 32 GB Flash Storage are great specs you can get in a budget laptop priced under INR 20,000. Plus, you can check out Amazon.in for additional discounts. If data security, efficiency, productivity, and affordability drive your buying decision, Dell’s Vostro 3468 will have you fall head over heels. Its 14-inch screen size is neither small nor makes it bulky. The 1 TB Hard Drive makes sure that storage is not an issue and the 4 GB DDR4 RAM combined with Intel Core i3 processor ensures a smooth run. Ubuntu 14.04 Operating system works well with integrated graphics powered by Intel. The laptop falls in a mid-range price bracket varying from INR 25000 to 35000. 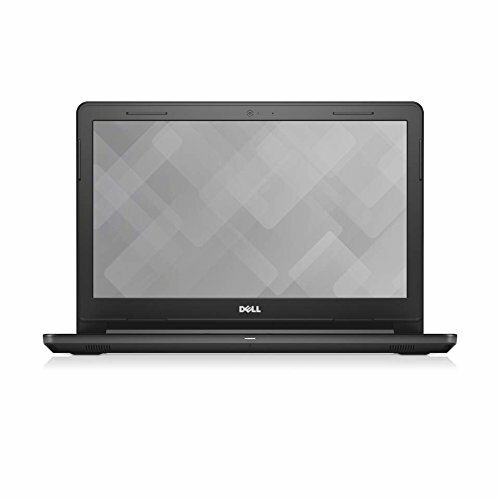 Amazon comes up with great deals on the Dell so that you can avail the best for less! A powerful machine which falls well into in your budget, Lenovo Ideapad 320E 80XH01GKIN will never let you down with its flawless features and convenience of use. It comes with a 4 GB DDR4 Ram and 1 TB Hard Drive, facilitating easy storage and uninterrupted functioning. Free DOS is definitely a plus with the laptop; then again, if you are comfortable with Windows, Windows 8 and Windows 10 can also be installed in it. The 6th Gen Intel Core i3 processor is a decent mate of a laptop which is available for less than INR 30,000. It is rare that you find aforementioned features in a laptop which falls into this price bracket. Plus, if you look it up on Amazon, you might get a deal you cannot say no to. HP 15q-BU004TU is a device which comes with the reliability you can entrust on HP. The HP 15 series is designed with care to keep you on top of your everyday tasks and lets you stay connected with those who matter. The 15.6” HD Backlit widescreen display is best for the ones who have to work for hours in a go and cannot afford to strain their eyes. The integrated graphics coprocessor and Intel Core i3 team up well to make the notebook suitable for light gaming. The build and design of the laptop is definitely an advantage for the buyers, as despite being a budget laptop, costing less than INR 35000, its looks can compete with that of high ranged laptops. Not just that, if you buy it from Amazon, you are more likely to get an offer which will make your pockets happier! 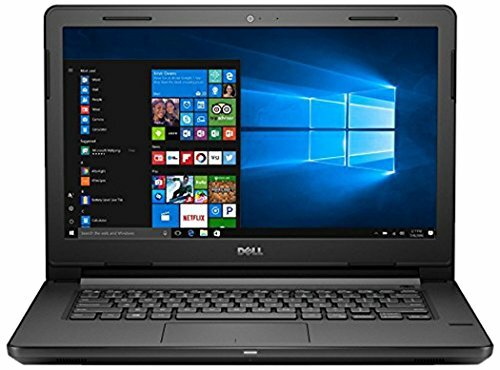 Another member of the Vostro family which is a favorite amongst the buyers on Amazon is Dell Vostro 3468 with Windows 10. 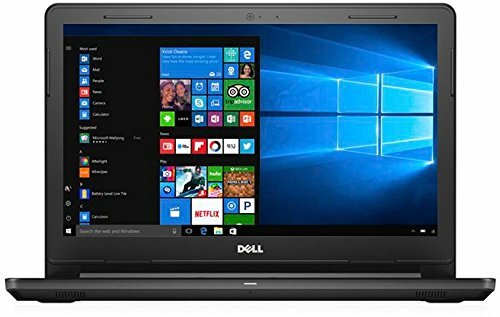 While other specifications such as 1 TB Storage, 4 DDR4 GB RAM, 7th Gen 1.4 GHz Intel Core i3 Processor, and 14” anti-glare display are same as Dell Vostro 3468 with Ubuntu, Windows operating system is what makes it different. As user-friendliness is an attribute specific to certain operating systems such as Windows 10. This does reflect the price of the laptop, then again, the convenience of use is worth the difference. Despite the difference, the laptop doesn’t fall in higher price bracket and is between INR 35,000 to 40,000. Plus, if you keep checking, you might come across a much feasible deal on Amazon. Lenovo 110-15ACL is the perfect option for students and families looking for a laptop to meet their daily requirements. The highly reliable 2.5GHz AMD A8-7410 Carrizo-L processor, 4 GB DDR3L RAM and Windows 10 keep it running smoothly for years to come. The High Definition 1366 x 768p display is always at your service to enhance your video viewing experience. The 15.6” model is slightly bulkier one which costs less than INR 30,000 but you can also go for 14” display for a compact device. 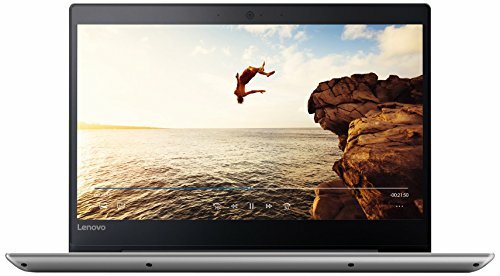 1 TB-storage is definitely at par with other laptops falling in this price range and you can check out the prices on Amazon any day for some ecstatic deals. 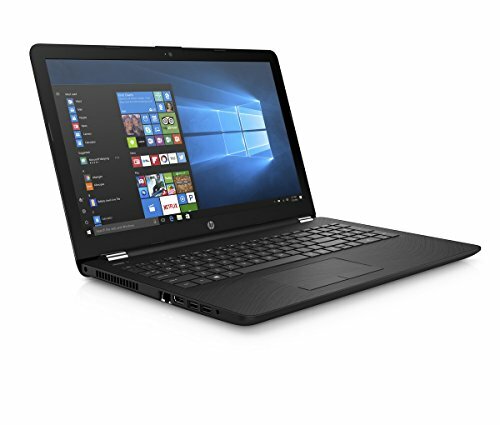 HP 15q-BY003AU is another product of the HP 15 Series which amazed the buyers with a great combination of features and price offered on Amazon. The laptop is armed with a 4 cell – 41 WHr batteries which will last the user an entire day, allowing you to let loose and work your hearts out without worrying about draining the entire battery. The fast charge ensures that you are good to go for the day by charging the battery up to 90% in 90 minutes. The laptop is built with great care for audio-visual quality. The HP Audio system is consisting of powerful dual speakers for making every track you listen to an experience in its own right. 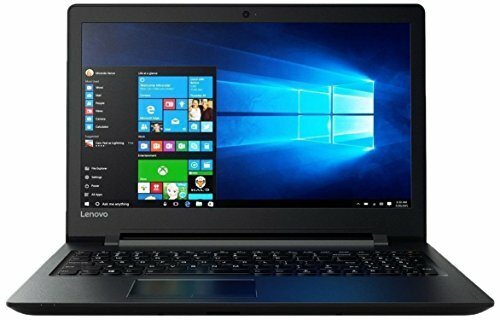 The features make this Windows 10 laptop look like it falls into a price bracket many cannot afford, but it ranges from INR 25,000 to 30,000 which is even less with the never seen before deals brought in by Amazon. Vostro is ruling the charts when it comes to making it to the carts of buyers on Amazon, and Dell Vostro 3468 with Windows 10 Home is the 14” version of the Vostro 3648 series. It is a powerful device with 7th Gen Intel Core i5 Processor which runs at the speed of 2.4 GHz, which works even better with 8 GB DDR4 RAM. This power-packed device can store up to 1 TB of data and works flawlessly with connectivity powered by VGA+HDMI. One might wonder if the device lacks bit-locker security, but it has a TPM Chip installed and consists a fingerprint reader as well. 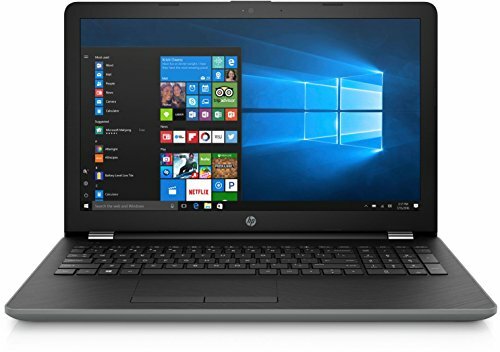 With enhanced features, the device falls in a price range which is a bit higher if you are looking for a budget laptop but is completely worth it for professionals who prioritize speed and performance over price. Even then, Dell Vostro 3468 with Windows 10 Home is priced below INR 45,000 which gives a tough competition to other laptops with similar specs. Lenovo IdeaPad 320S is probably the thinnest and lightest laptop available under INR 45000. While you look at the specifications, this laptop is powered by 7th Gen 2.4GHz Intel Core i3-7100U processor with a RAM of 4 GB for hassle-free functioning. The 1-TB Hard Drive, Windows 10 OS, integrated graphics, 7-hour battery backup and pre-installed Lenovo software do give Lenovo IdeaPad 320S a slight edge over its competitors. Then again, it is your call whether you want to spend that kind of money on a laptop which just looks good, while you can go for better speed and performance for the same. Well, if you are awed by the looks already, check out offers by Amazon as it gets you great deals on every purchase.